April 4: 5 POWER Lessons From 5 Leaders Who Made History On This DAY! Many times, we ourselves decide that we are not fit to take up a particular opportunity. This is because our predefined stereotype of believing what is believed dominates. If you can be the change-bringer and difference-maker then why don’t you start from your own life? We must diagnose what is lacking and stuff in elements which bring us success. 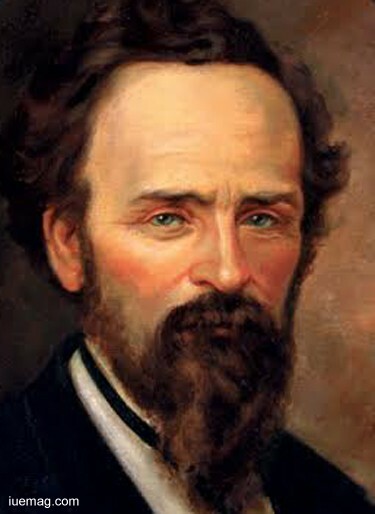 Zénobe Théophile Gramme received a very little formal education yet never missed out on creating his place in the list of achievers and inventors. Though he never seemed to show spirit to learn as a student, he carried a dream to fulfill, set a goal to achieve and made a strong decision to prove his abilities. 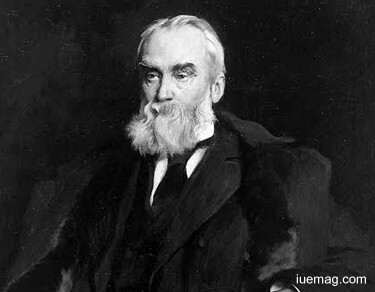 The Gramme machine, a type of direct current dynamo which is capable of generating smoother (less AC) and higher voltages was invented by him. You may wonder how he managed to do it by gaining very little formal education. The answer is the hunger you have towards tasting the fruit of success. He found ways which taught him to achieve what he wanted to. After leaving school at a very early age, he started to directly get in contact with the real world and its transactions. Expanding his horizon, he began to work as a model maker and gradually worked with technology. You can literally rule your professional world when you are strong intellectually. You can stuff in lots of knowledge and information when you really have interest to learn. Why do most of us slow down at their progress rate at a point of time in their professional journey? It is because we don’t really have sufficient knowledge about the stream we work for. Learn in such a way that your mind overflows with knowledge. Have you ever thought about how to lead an ideal life? You got to lead your life; Don’t just live it. Mary Elizabeth Jane Colter was one of the very few women architects of her days. She is remembered as an official designer for the Grand Canyon National Park. The highly influencing talent contributed tremendously by not just studying what she had to but also by creating her own style. The American architect and designer widened her roots and deeply strived to gain knowledge. Colter began working full-time for the company which eventually enabled her to designate as an architect. Not giving up on the attitude to learn more, she further achieved what she wanted to. She constantly learnt and improvised very action of hers and decorated every step that she took by filling in wisdom. She designed many landmark buildings and spaces for the Fred Harvey Company and the Santa Fe Railroadand cayon. The strength of your personality is something beyond any prediction. You are your supreme power. Sounds fascinating right? True, we really are our source of energy but remember that you got to believe in this fact thoroughly in order reflect the essence of your strength to the reality. Wondering how achievers manage to not just reach the top but survive there forever is a sure thing. But taking this query all the way deep into yourself and mining your thoughts for relevant answers, brings you into the path of success. Feel good about yourself. Feel great about yourself. You are indeed a masterpiece who can in turn create many more. Linus Yale Jr. is such a masterpiece who invented locks, legacy which kept him alive forever. The legacy creator framed the basic skeleton of locks and he rose to be the supreme creator of it. He was able to do it because he believed he could do. You must believe and feel the energy you are blessed. The blessedness acts as a torch that led him through the canal of divinity. 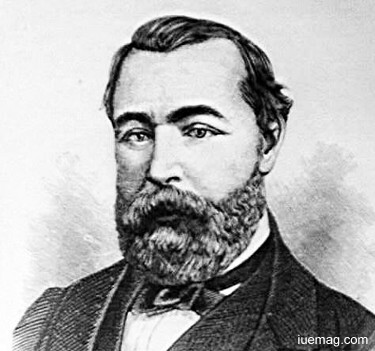 American mechanical engineer and manufacturer founded the Yale Lock Manufacturing Company. Receiving widespread recognition and patents, he went in the line of pursuing art and become a wonderful portraitist. He never weighed both his interests-engineering and painting. Today, the whole world looks up to him for lessons to live and achieve. Aspiration is the mother of all the steps we take to lighten our path that takes us to success. The ever flowing desire to achieve, the never ending hunger to learn and the deep rooted aspiration to face every unfavorable circumstance doesn’t just guide your life but also inscribes the success mantras. Always remember that you got to charge yourself. What is that charges you? It is your own deeply pierced in and widely spread aspiration to literally highlight your identity. The gliding interest and keen passion thriving in you help you attain any height which you wish to. John Hughlings Jackson stands as a predominant example and was one among those who desperately worked to make their dreams come true. Nothing can become a barrier to hold us back from roaring success, be it education or living standard or qualities that describes our personalities or conceptual knowledge or ideas which build our way towards success. The English neurologist was known for his research on epilepsy. During the era which had no systematic procedure for diagnosing diseases of the nervous system, it was he who entirely redefined the approaches followed in the medical world and offered a framework for thinking about neurophysiology. The physician believed that the nervous system is hierarchy of three evolutionary levels that represent, re-represent and re-re-represent movement and sensation of the parts of the body. Only you know what you want, what you are aiming at and what you are here for. Therefore, it is again only you who can formulate the ways which take you where you want go. Your destiny may be fixed but the path to reach it is always open for you to alter it, shape it, reconfigure it or build it. The key focus of yours must always glue to your goal. Your duty must be to raise and program your views and ideologies to touch success. We are eager to relish the nectar of success but are we equally eager to follow the ways which makes it happen? If you want to be called an achiever then, you have to sharpen your concentration and congregate all your strength to mold a way to accomplish all that you want to. 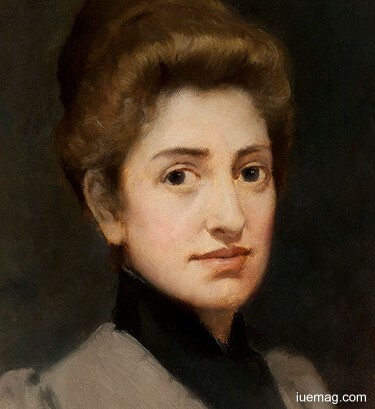 Philippa Garrett Fawcett , an English mathematician and educationalist used her rich asset of intellectuality to correct and improvise all her attempts to success. The footsteps which she took catalyzed her journey. 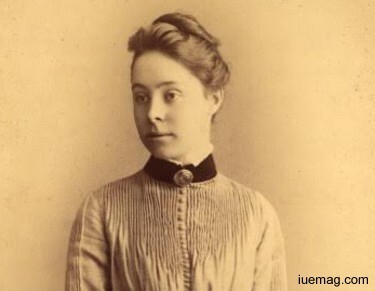 The inspiring lady, Fawcett was the first woman to score the highest mark of all the candidates for the Mathematical Tripos at the University of Cambridge. She added ingenuity to her personality and ensured that her life always featured sincere attempts and moves which build more and more aspiration to succeed, within her.